CIM MES is delighted to announce that the 2018 MES-COSMO Scholarship recipients are Dominic Guthrie and Adam Stanley. 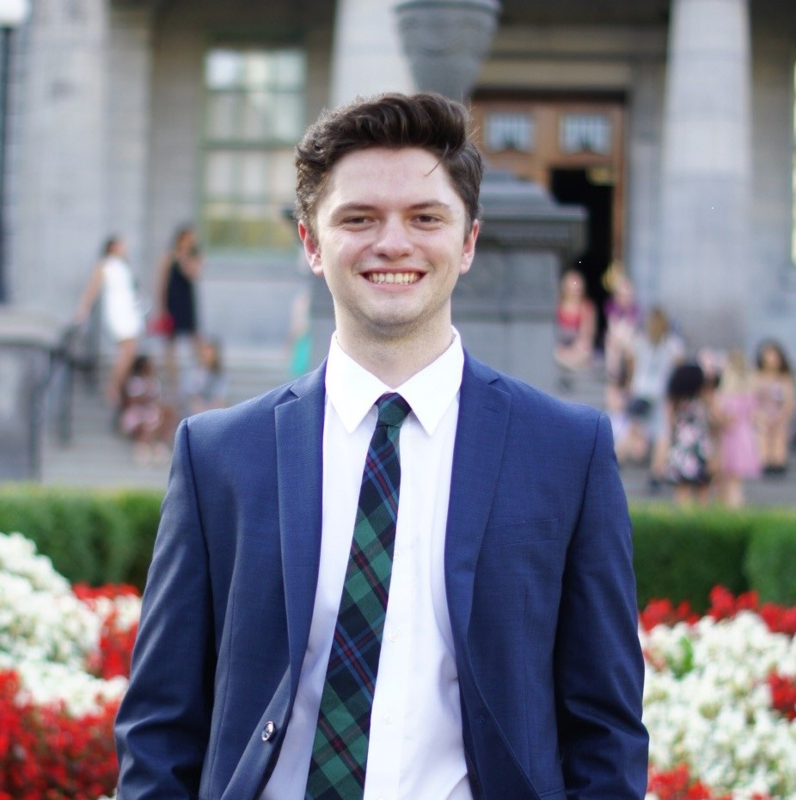 Dominic Guthrie is a 4th year student at the Department of Civil and Environmental Engineering and the School of Mining and Petroleum Engineering at the University of Alberta. He started his studies in 2014 and started studying for a BSc in Mining Engineering in 2015. Dominic is currently completing his last co-op term with Imperial Oil working with the mine planning team – supporting the Kearl Project from Calgary. He is returning to the university in the fall of 2018 to complete his degree and is scheduled to graduate in April 2019. He intends to apply for a MSc program in either geotechnical engineering or mining engineering for the fall of 2019 to advance his career with more technical expertise and research experience. Dominic’s co-op experience with SNC-Lavalin in 2016 included geotechnical quality control and geotechnical materials testing which perked his interest in geotechnical engineering in the mining industry: both underground and open pit. Dominic’s current work with Kearl mine planning team primarily consists of short to mid-range mine planning and design to optimize ore recovery and processability. The geological uncertainty associated with his work has sparked an interest in resource modelling techniques and the research that can be done in this area of study. Adam Stanley is a 4th year student in the Department of Mining Engineering at the McGill University. He was born in Pittsburgh, Pennsylvania to Canadian parents. 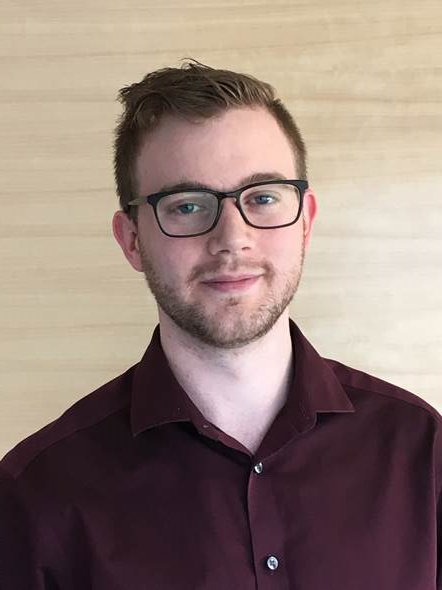 He started at McGill in 2014, and throughout his time at McGill, he has investigated researching backfill properties and then with Trevali Mining Corporation starting their dispatch office. He is currently working with Alcoa on their business strategy team. Adam has been involved in numerous extracurriculars over the past years. He has held leadership positions as the VP Internal of the Co-op Mining Engineering Undergraduate Society (CMEUS) and CIM Student Chapter President. He will also serve as the CMEUS President in the upcoming school year. Additionally, he has competed in competitions such as the Canadian Mining Games, HackMining and the World Mining Competition. In the competitions, he focused heavily on the financial analysis of projects. In the upcoming year, he will incorporate dynamic cash flow modeling into his mine feasibility design for his capstone project. The CIM MES-COSMO Scholarship: The Management & Economics Society (MES) of CIM together with the COSMO Mining Industry Consortium (AngloGold Ashanti Ltd., Barrick Gold Corp., BHP Billiton Ltd., De Beers Group of Companies, IAMGOLD Corp., Kinross Gold Corp., Newmont Mining Corp., Vale SA) established the CIM MES – COSMO Scholarship (“scholarship”) that is valued at CAD $3,000 per year. The scholarship is intended to provide financial support for mining engineering undergraduate students who are enrolled in Canadian universities, and have a focus on strategic mine planning optimization under uncertainty and related technical risk management.